Chinese handset manufacturer Xiaomi has surpassed Samsung to become China's top smartphone vendor in the second quarter, according to Canalys. 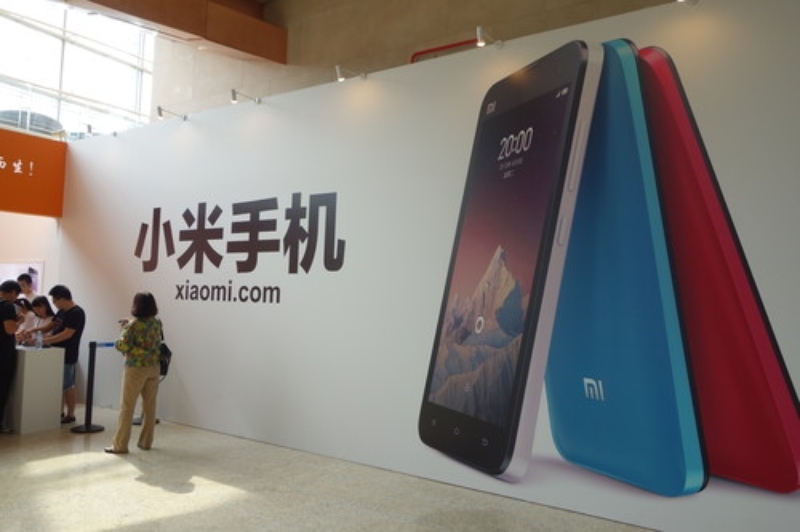 Xiaomi sold 15 million smartphones during the April-June period, a three-fold increase from a year ago. Samsung, which was the market leader for the past couple of years, sold 13.2 million smartphones in the same period, down from 15.5 million a year ago. Another Chinese giant Lenovo, sold 13 million smartphones coming in at number three. China is the world's biggest smartphone market, accounting for 108.5 million smartphone shipments in the last quarter, or about 37 percent of the total global shipments. Xiaomi has now captured 14 percent of the country's smartphone market, while Samsung's market share now stands at 12 percent. Aside from the South-Korean company, Apple was the only other non-Chinese vendor among the top 10 smartphone brands in the country, selling 6.8 million iPhones in the last quarter. Founded in 2010, Xiaomi quickly rose to success thanks to its competitive prices, focus on its own mobile software known as MIUI, as well as targeted marketing. Just last week, another market research firm Strategy Analytics said Xiaomi surpassed LG to become the world's fifth-largest smartphone vendor in the second quarter. The Beijing-based company is now targeting 10 countries for expansion, including India, Brazil and Russia. Samsung slipped to the second spot in India, too, where Micromax, a domestic company, led the market for the first time in the second quarter.